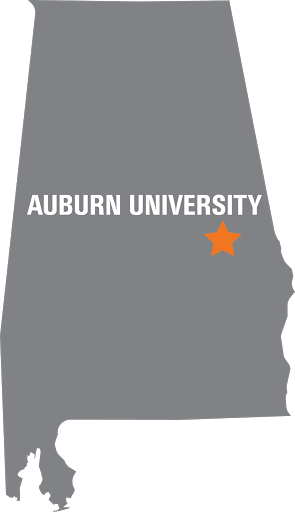 The Engineering Academic Excellence Program (AEP) enhances the recruitment and retention of underrepresented students at Auburn University's Samuel Ginn College of Engineering. AEP supports participants from pre-college through graduation by focusing on expanding academic preparation, professional readiness and exploration of career paths. The preparation, readiness and exploration is facilitated through a wide range of programs and activities to support participants. This nationally recognized programs has been in existence since 1996, and has been the catalyst for graduating some of the nation's brightest underrepresented engineering students.